 National Forest Folk Festival is held at Conkers - an attraction in the heart of the National Forest, in an outdoor amphitheatre, set beside the lake at Conkers Waterside and surrounded by new woodland, and runs from Friday 6th to Sunday 8th July 2012. Seth Lakeman, Emily Smith & Jamie MacClennan, John Tams & Barry Coope, Lucy Ward The Toy Hearts, Monster Ceilidh Band, Baghdaddies, Katriona Gilmore & Jamie Roberts, Ben Church, David Gibb and Elly Lucas, Sunjay Brayne, Bonfire Radicals, The New Bushbury Mountain Daredevils, and Monster Ceilidh Band. Day concerts are priced at £17, and evening concerts £20. To buy tickets, click here. Festival camping is on site charged at £5 per unit per night.